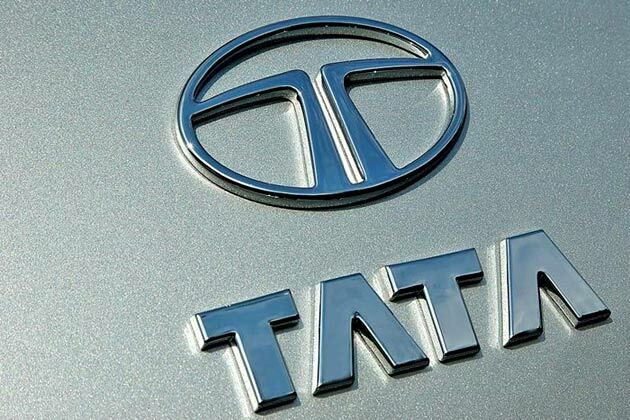 The Tata Motors Group global wholesales in June 2015, including Jaguar Land Rover, at 76,602 nos., remained flat, over June 2014. Cumulative wholesales for this fiscal were at 233,487 nos., higher by 2%, over last fiscal. Global wholesales of all Tata Motors’ commercial vehicles and Tata Daewoo range in June 2015 were 31,083 nos., remained flat, compared to June 2014. Cumulative commercial vehicles wholesales for this fiscal were 86,766 nos., remained flat, over last fiscal. Global wholesales of all passenger vehicles in June 2015 at 45,519 nos., grew by 3%, compared to June 2014. Cumulative passenger vehicles wholesales for this fiscal were 146,721 nos., a growth of 4%, over last fiscal. Global wholesales of Tata Motors’ passenger vehicles in June 2015 were at 10,611 nos., higher by 29%, over June 2014. Cumulative wholesales for the fiscal were at 32,269 nos., higher by 27%, compared to last fiscal. Global wholesales for Jaguar Land Rover were 34,908 vehicles (Includes CJLR* wholesales). Jaguar wholesales for the month were 7,087 vehicles and cumulative wholesales were 21,202 vehicles, while Land Rover wholesales for the month were 27,821 vehicles and cumulative wholesales were 93,250 vehicles. Cumulative wholesales for Jaguar Land Rover for the fiscal were 114,452 vehicles.